Six acts have made it through the first semi-final for Romania’s national selection show for Eurovision 2019. 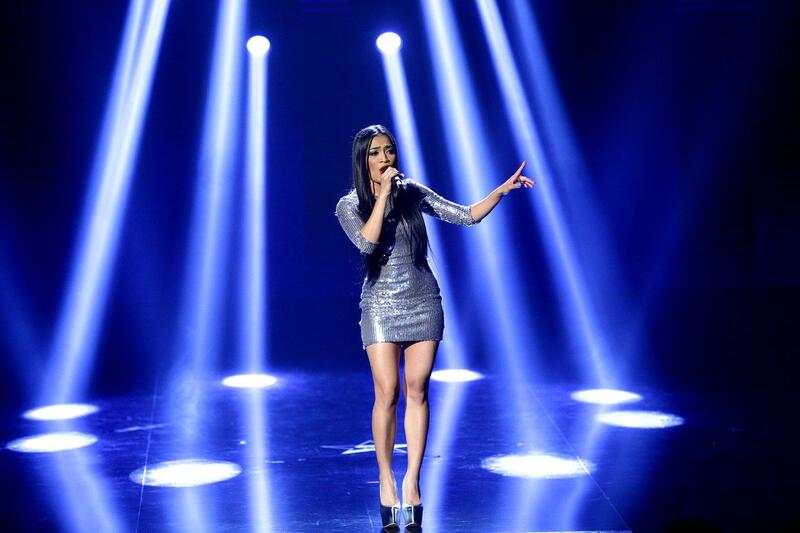 Romanian Television’s Selectia Nationala kicked off tonight with its first semi-final, with 11 acts vying for a chance to represent the country at the Eurovision Song Contest 2019 in Tel Aviv. A jury of musical experts decided on the first five qualifiers: Trooper, Teodora Dinu, Dya and Lucian Colareza, Claudiu Mirea, and Bella Santiago. The sixth qualifier, Vaida, won a spot at the final by garnering the most televotes among the remaining contestants. These six acts will move on to the grand final of the competition, where they will be joined by six more finalists from the second semi-final. The second semi-final will be on 10 February, while the final will be on 17 February.